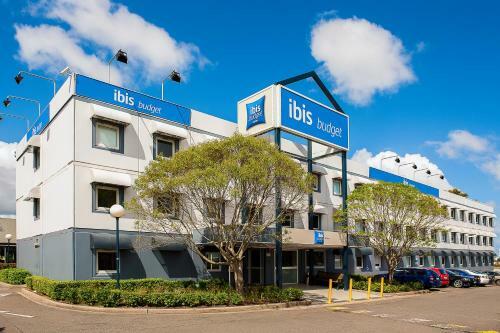 ibis budget - St Peters offers affordable accommodation just 10 minutes’ walk from St Peters Train Station and 10 minutes’ drive from Sydney Airport. 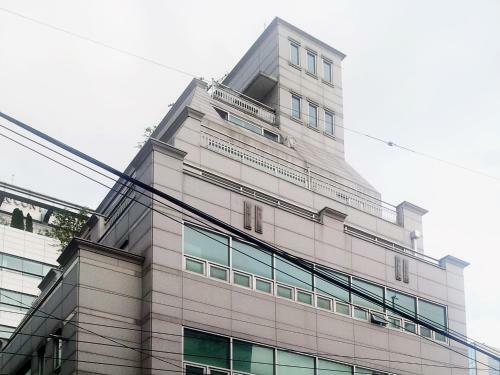 It features a guest laundry and free parking. 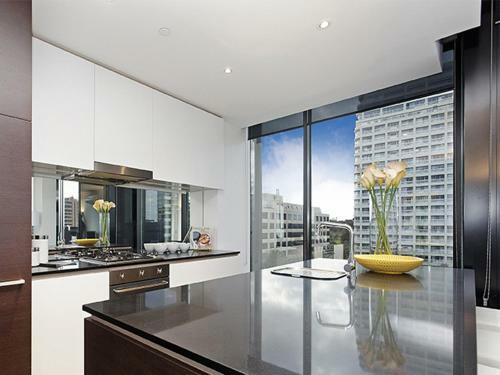 Sydney's city centre is a 20-minute drive away.